On track for a great exhibition at ‘The Station’ - October '15! Left to right, Helen Patterson, Jo Garlick (with her latest addition of an all creation both great and at this stage...small), and Stef Ottevanger. (I'm taking the photo!). 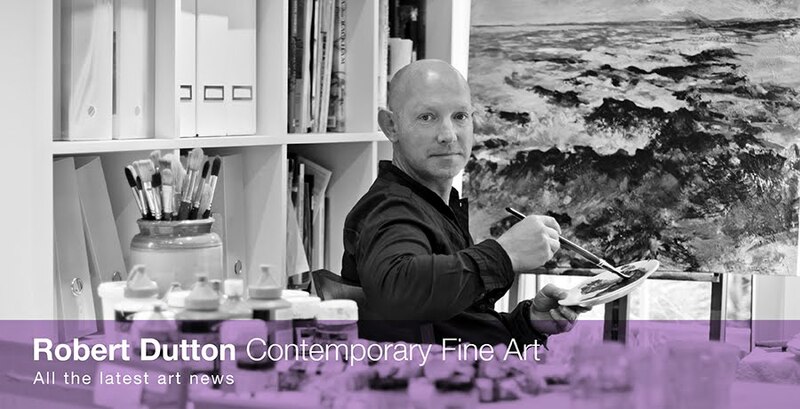 Following our successes with our exhibition ‘All Creations Great and Small’ with our contemporary paintings and sculpture in April ‘15 at North York Moors Visitors Centre at Danby near Whitby, we are all busying ourselves getting a brand new collection together again for our future show starting 31 October at 'The station' Gallery in Richmond, North Yorkshire. A great exhibition space with so much light and space! Great coffee and cakes too! 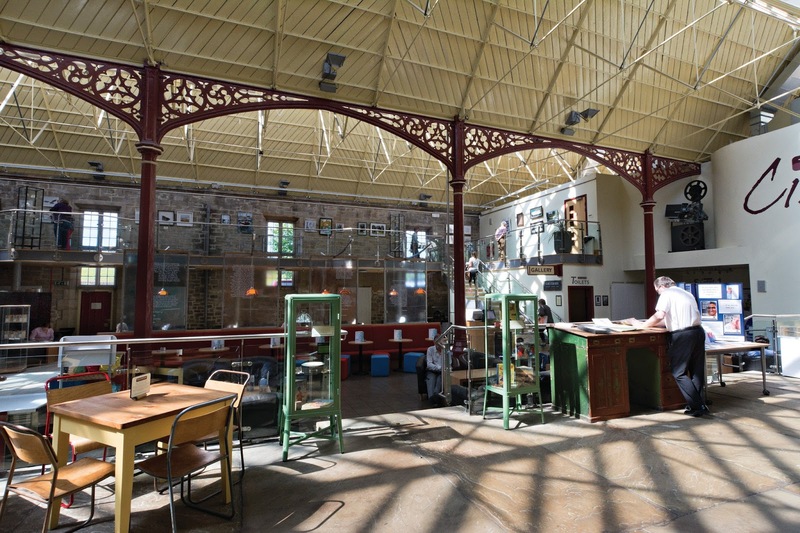 We are all excited about bringing a spectacular brand new exhibition of our work together again in the second and final show of ‘All Creations Great and Small’ of our work this year at the beautiful, modern, light and airy exhibition space at ‘The Station Gallery’ for our 2 week show! This time we will be focusing on lots of different painting and sculpture subjects with our continued and successful landscape and wildlife theme from all of Yorkshire! Each of our creative styles are very unique yet at the same time compliment each other in a very spacial way too. Judging from everyones positive response from our exhibition at Danby earlier in the year our exhibition at ‘The Station’ gallery will be even better! 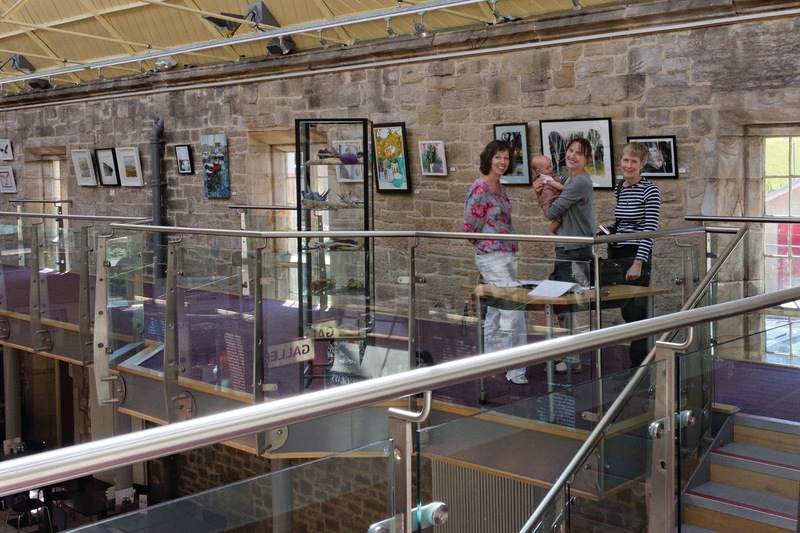 There is an open invite as a special ‘meet the artists day’ on our exhibition opening on Saturday 31 October so you and your family and friends can meet us, have a chat, enjoy the exhibition and indulge yourselves with the fabulous cake, coffee (and more besides) at ‘The Station Cafe’ within the same exhibition space. 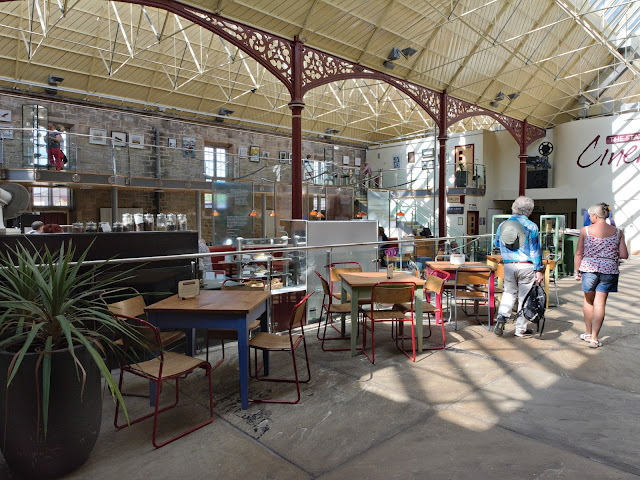 The bright and airy cafe is, in itself, well worth a visit. 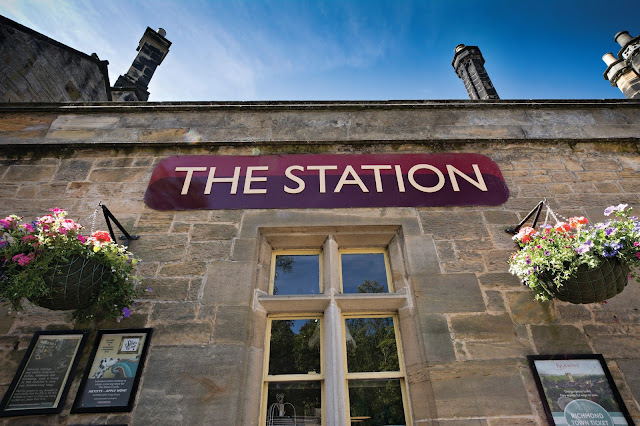 At 'The Station' there is even a cinema but the best show in town from Saturday 31 October until 12 November will be our exhibition of course! We absolutely guarantee it so do come along, you'll not regret it! We look forward to welcoming you all soon and being part of our exciting exhibition very soon!